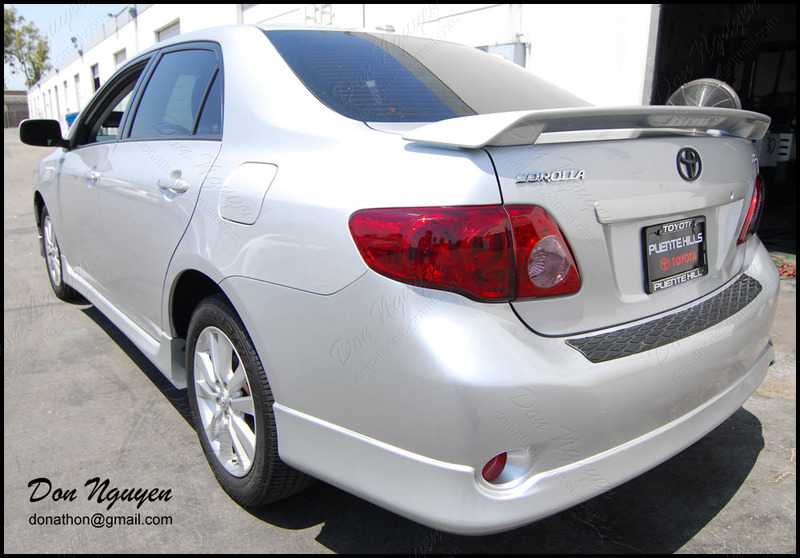 The owner of this silver Toyota Corolla came by to have me tint the tail lights on their car. 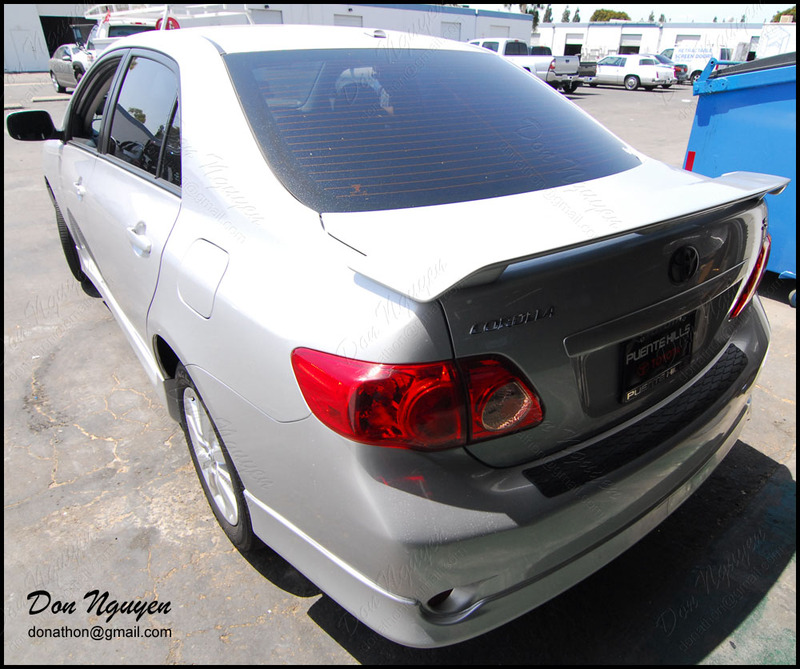 The owner drove out from around Los Angeles / West Covina area to have me to do the work. Even on a stock car, the light tint / smoke on the tails still adds a nice overall touch to the car without making it look overly done or out of place. I took some before pictures, but they weren't that great, due to the direction of the lighting.